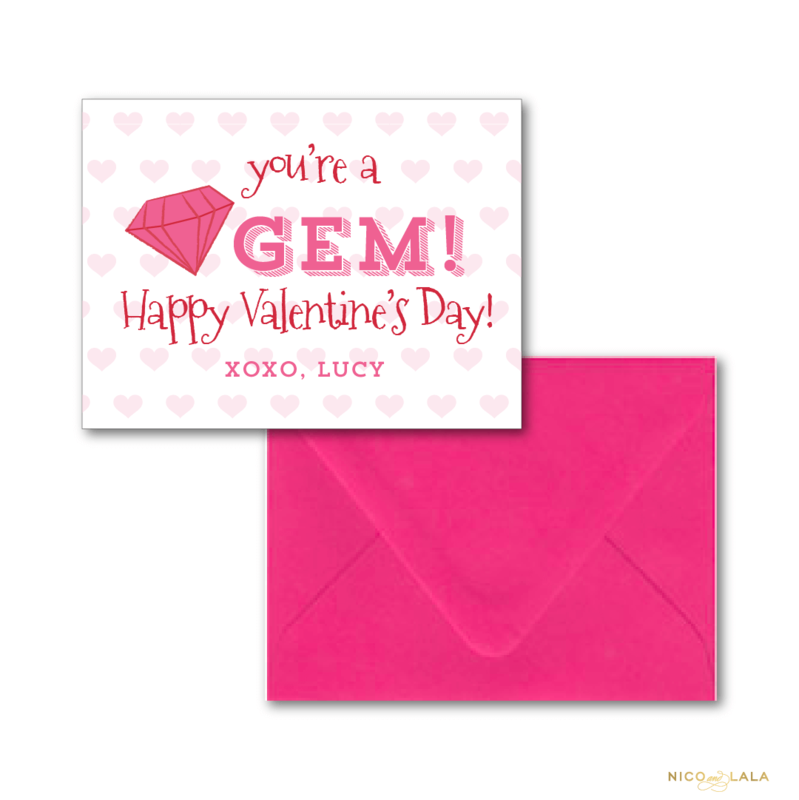 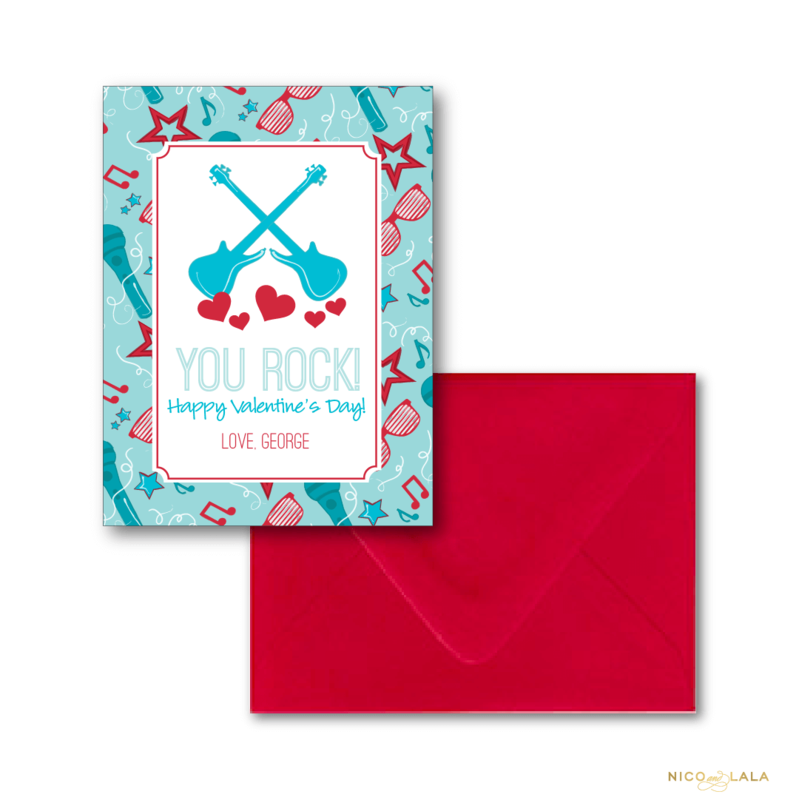 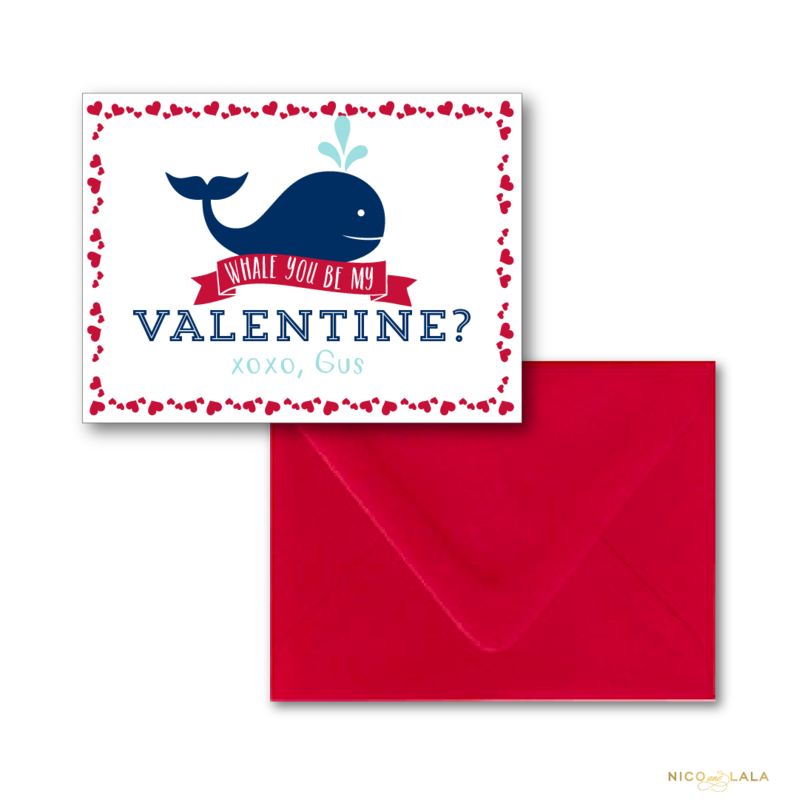 Our “You’re a Gem!” Valentine’s day cards are perfect for your child’s friends and oh so cute in pink red! 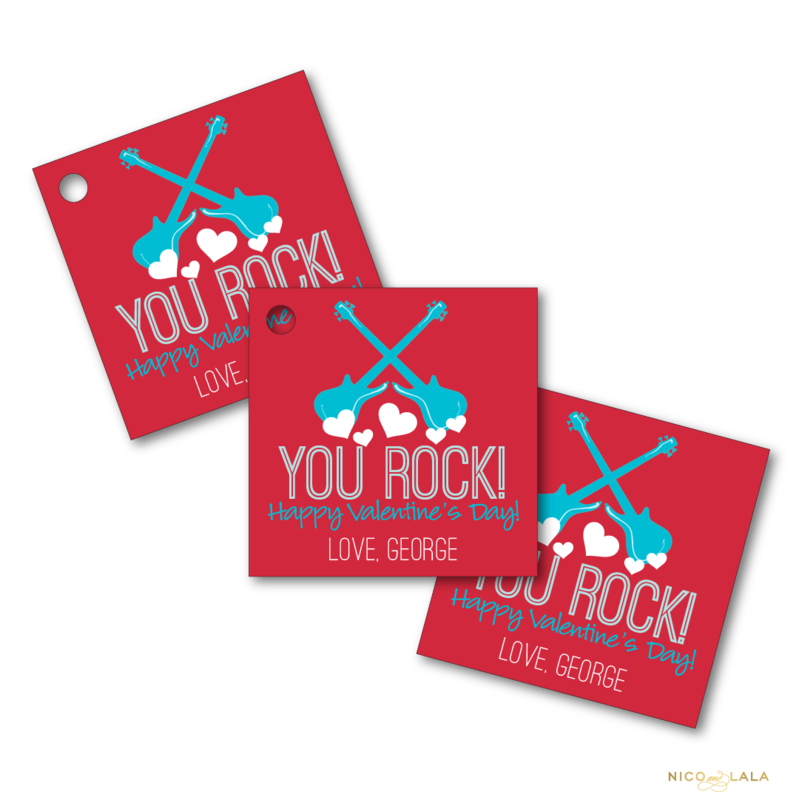 Pair these with the coordinating “You’re a Gem!” Valentine’s Day Tags, tie them onto ring pops, and you are set! 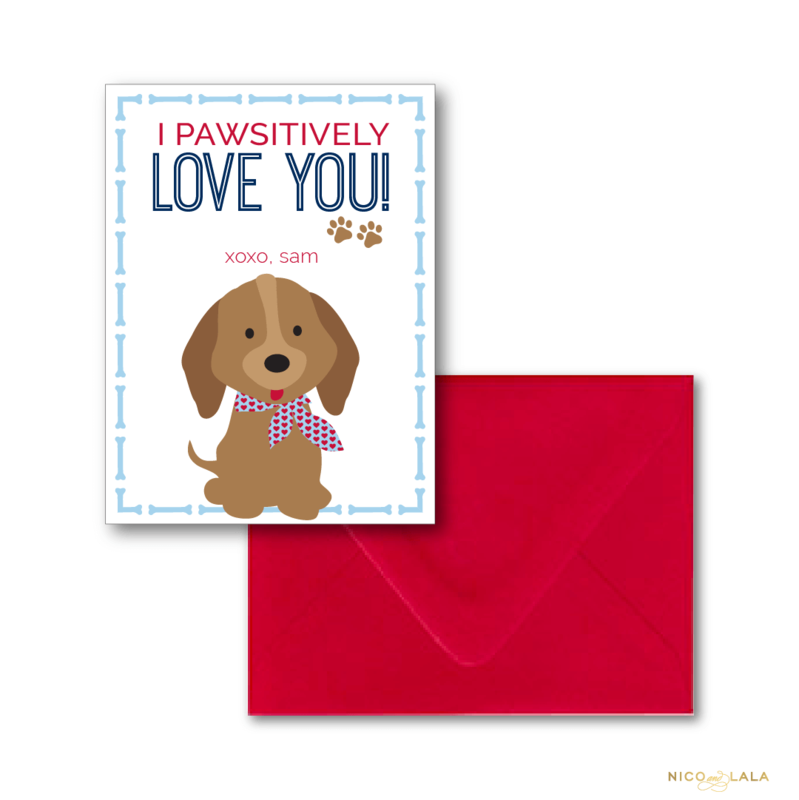 These Valentine’s day cards are sure to put a smile on those special friends’ faces!